Service of consecration for Carol Will, Thanksgiving Eve Worship Service, Blood Drive, and much more! 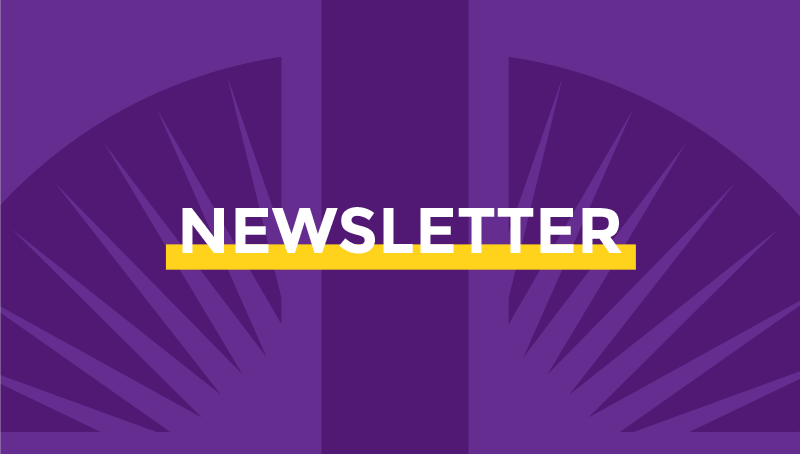 Celebrating a new deacon, welcoming our new music director, Bridges, announcements and more! Stay up-to-date with the latest issue of The Voice, our monthly newsletter.